The title V is in honor of the fact that update will introduce the game’s fifth job advancement. This advancement is class-wide and will enable players to grow their characters and reach their full potential with new abilities, equipment, and more. Players will need to be on top of their game too, as there will be whole new areas for high level characters to explore. 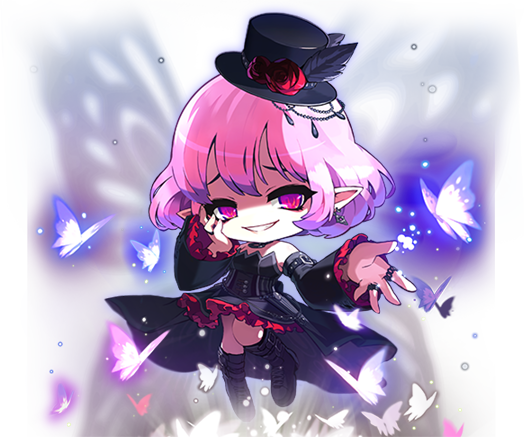 And of course, there’s an all new boss — which Nexon is billing as the “most difficult bost in Maple history.” Players will need to be on their toes to take on Lucid: Master of Nightmares. For more information on the V update, head on over to the MapleStory site. I’m playing again after 4-5 years I think, and It’s amazing! Especially when you’re playing with your friends in a party. I can enjoy this game again! Maple story lost a of it meaning behind this game. What a shame.